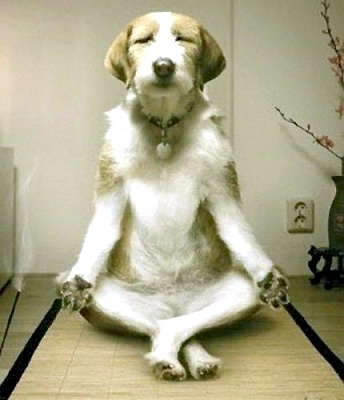 How to know when you&apos;ve acheived inner peace. 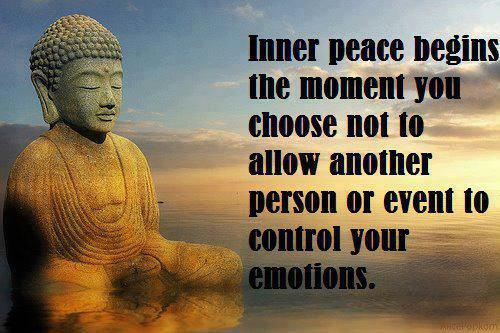 You may be closer to achieving Inner Peace than you think. This list can help. A tendency to make decisions based on joy, rather than on fears based on past experiences.